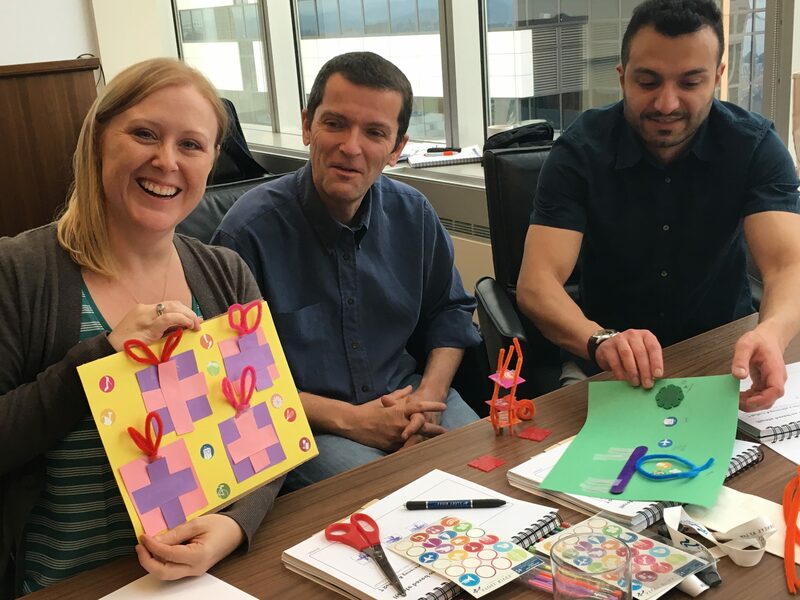 To engage participants with hands-on experience in using the tools, including a hackathon that takes the participant through the Design Thinking stages in a real-life scenario. To encourage dialogue among participants so that they learn from each other and gain a vision for how to apply the tools to lead innovation in their firms and departments. Private – Law firms, legal departments, associations and networks host a workshop for their lawyers and staff. Contact us for more information. Open Enrollment – We offer open enrollment programs several times a year for individuals or small groups. 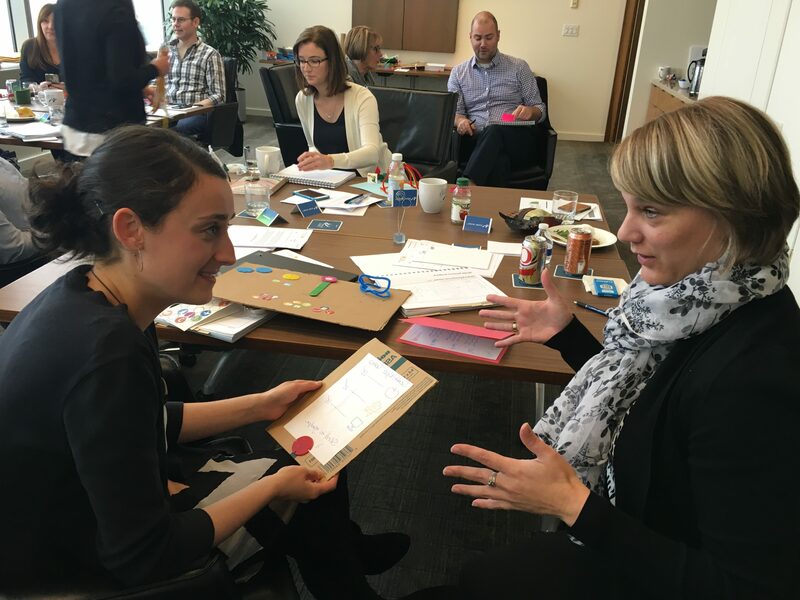 Some firms host LDT workshops for their partners and business professionals to encourage LDT and innovation. Some legal departments host LDT workshops for their in-house legal staff and operations staff. The most powerful and productive workshops occur when both in-house and outside counsel participate together. This creates a common purpose and vocabulary when it comes to innovation and builds collaborative partnerships between client and outside counsel. Most programs are either one or two day events. A one day event gives the participants time to learn the concepts and practice them in the hackathon. A two day event gives participants an opportunity to learn change management and leadership tools that help in the adoption and sustainability of the change initiative. Sometimes firms only have time for a three to four hour introduction course, which is suitable for firm and law department retreats or as part of a management curriculum. We will work with you to find the format that is best for your organization. 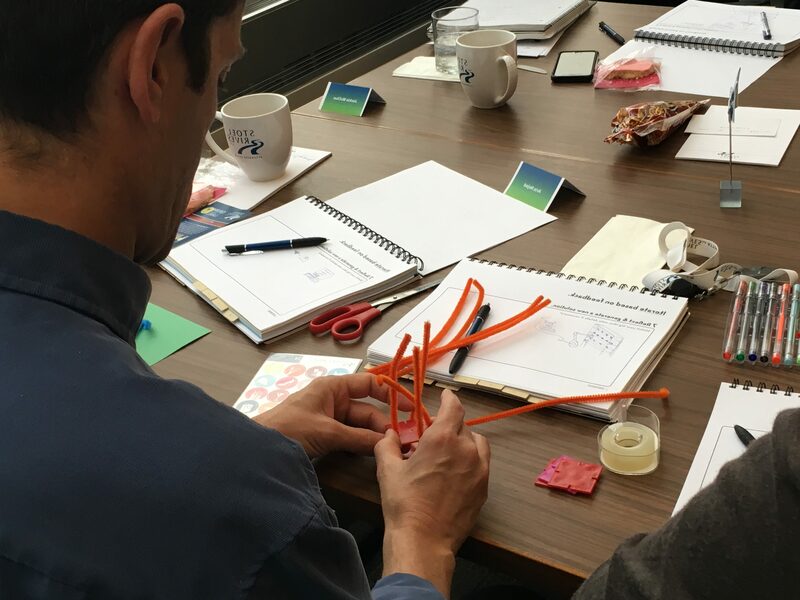 Debrief – forum and discussion about how to apply what you learned to real-life design challenges you face in your organization and in designing legal service delivery.